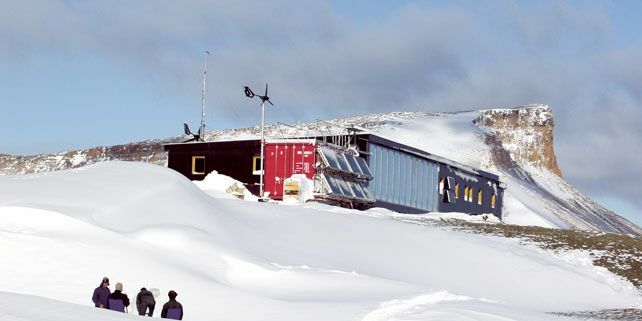 Research Station of Johann Gregor Mendel was built by almost five years ago by Masaryk University on James Ross Island in Antarctica. Scholars will spend almost two months of the Antarctic summer at the station and will continue to research deglaciated coastal areas.The 14-member-expedition left the Czech Republic for the Johann Gregor Mendel Research Station, which was built in Antarctica by Masaryk University almost five years ago, at the end of 2011; it arrived on James Ross Island, where the scientific base is located, on 15 January. This year experts from Masaryk University are joined by six Argentine scientists. Scholars will spend almost two months of the Antarctic summer at the station and will continue to research complex, relatively young, deglaciated coastal areas – the so-called coastal oasis. Their research will focus on the study of the geological development of the island, climate change and its consequences and a survey of cyanobacteria, algae, lichens and mosses. Two experts will study the effects of extreme conditions on the human body and will be interested in birds, parasites, fish and other Antarctic animals. The main building of the station, which is 21 metres long and 11 metres wide, can accommodate up to twenty scientists. There are also nine containers used as a technical support. The polar station was built by Masaryk University in the north of James Ross Island, in a place where the glacier has retreated. The cost of the building amounted to approximately 60 million Czech crowns. Research at the station is performed in the southern summer season only, allowing scientists off-road activities. Much of the energy used for the operation of the station is taken from renewable sources. For more information about polar research at Masaryk University, go to this page. 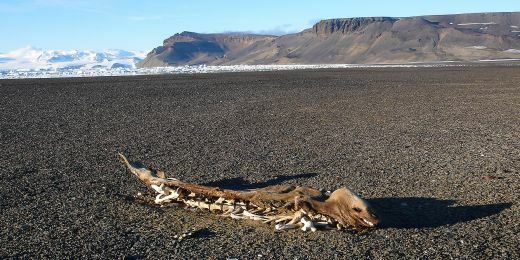 Dozens of seal carcasses allowed Czech scientists to learn more about the functioning of the Antarctic ecosystem. 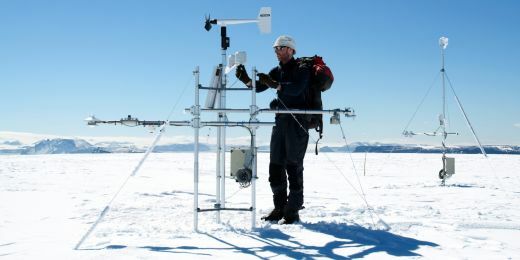 Scientific team from the Faculty of Science register record-breaking temperature. 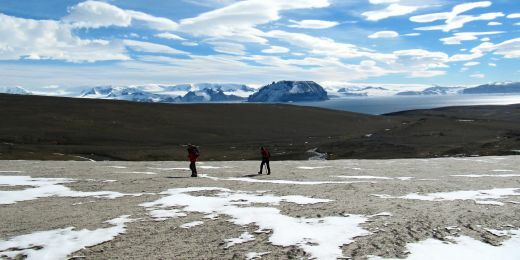 Four members of the research team arrived at the MU Polar Station on James Ross Island. 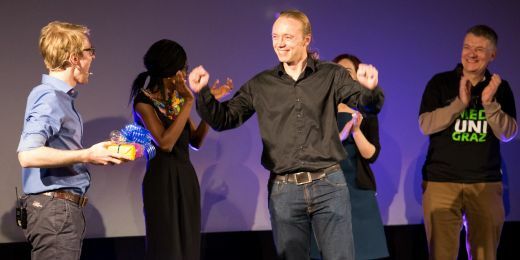 Masaryk University hosted for the first time in Czechia a popular science competition finals.